The VLT-EX240LP Mitsubishi projector lamp replacement comes with a genuine original 225 watt Philips UHP bulb inside. This lamp is rated at 2,400 lumens (brightness equal to the original Mitsubishi lamp). This lamp has a rated life of 3,000 hours (4,000 hours in Eco mode). 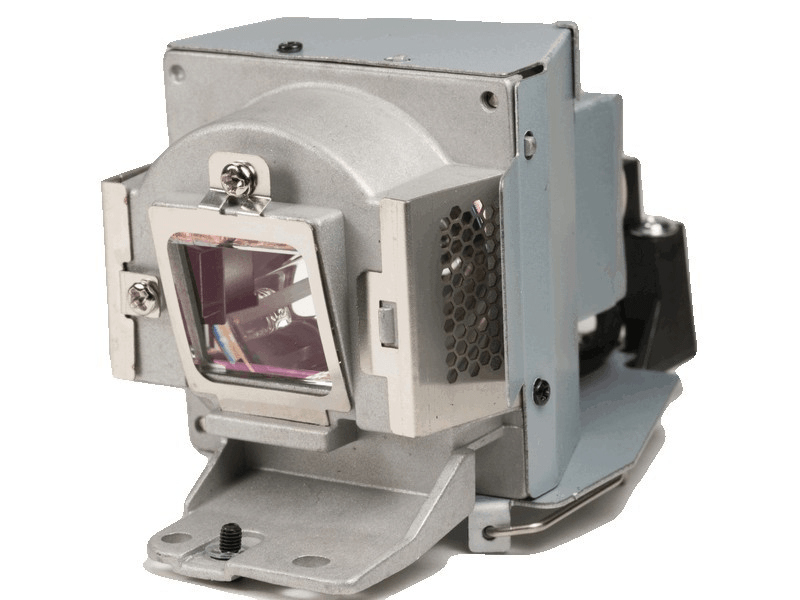 Our Mitsubishi VLT-EX240LP replacement projector lamps are made with a high quality Philips brand bulb. Beware of cheaper lamps made with generic bulbs with lower quality and lower light output. *Please be sure your lamp does NOT have a White 3 Pin connector with 2 wires. You may need an SP-LAMP-062A. Yes, easy transaction. The lamp arrived a day early too which was nice. Installed, working great....will be coming back to Pureland Supply for our next one.